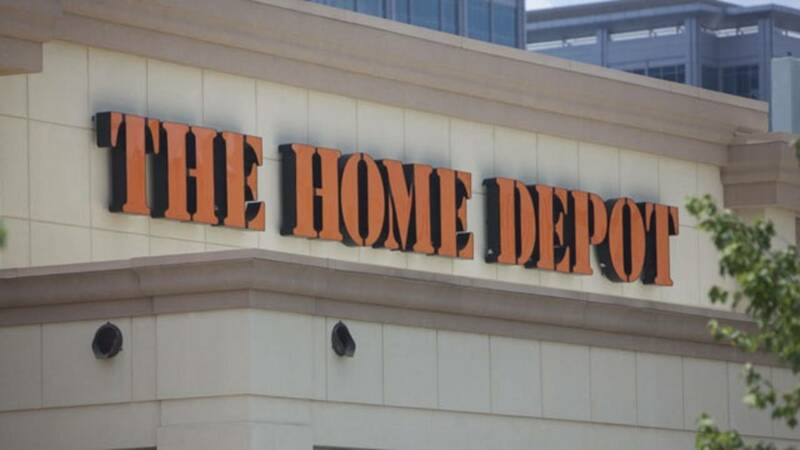 The Home Depot is preparing for spring, the company’s busiest selling season, by hiring 325 associates in Jacksonville. Home Depot representatives said applying for a job at the world’s largest home improvement retailer takes about 15 minutes on careers.homedepot.com/retailjobs, or job seekers can text HOMEDEPOT to 52270 and receive a link to apply to hourly positions in their area (message and data rates may apply). For 5 tips to help you nail your Home Depot interview, click here. 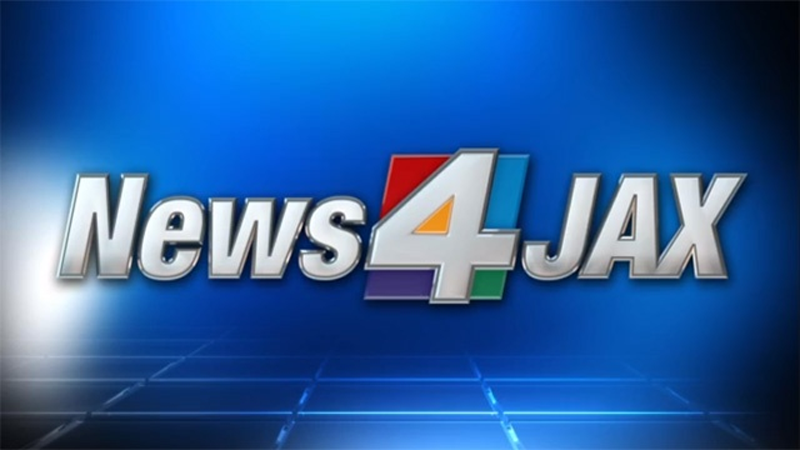 The Home Depot is now accepting applications for positions in Jacksonville. Available positions vary by location. The Home Depot is an equal opportunity employer.